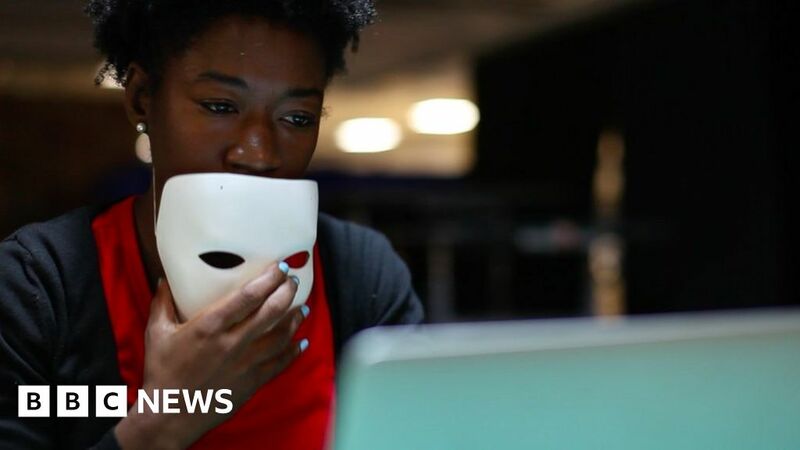 In an earlier YouTube video, published in June 2018, MIT researchers showed various facial-recognition tools, including Amazon’s, suggesting that the US TV presenter Oprah Winfrey was probably a man, based on a professional photograph of her. “The main message is to check all systems that analyse human faces for any kind of bias. If you sell one system that has been shown to have bias on human faces, it is doubtful your other face-based products are also completely bias free,” Ms Buolamwini said.